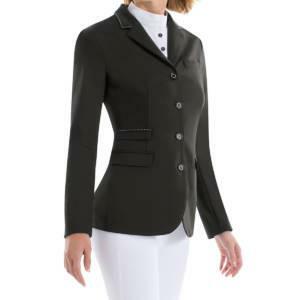 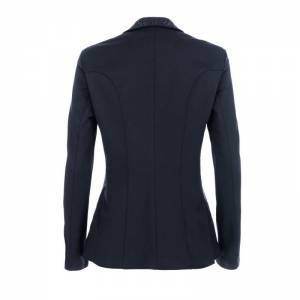 This elegant and smart Animo dressage tailcoat is available in Black and comes in various sizes. 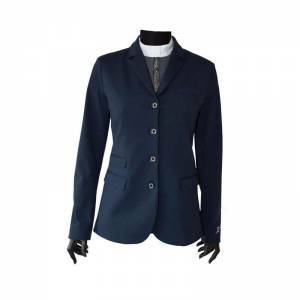 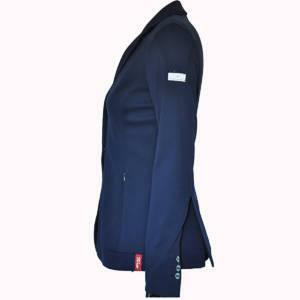 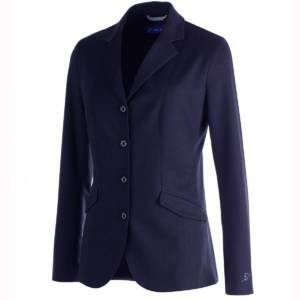 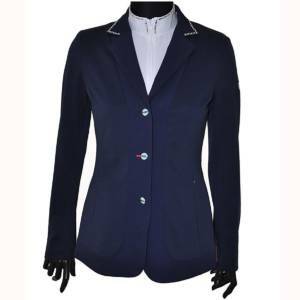 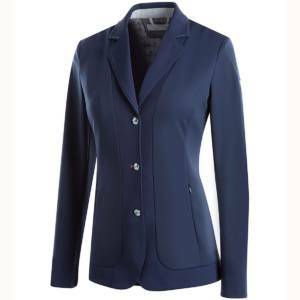 This competition riding jacket is available in Navy Blue and comes in various sizes. 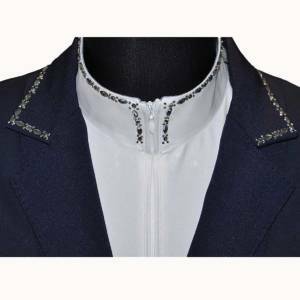 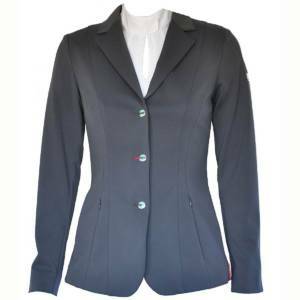 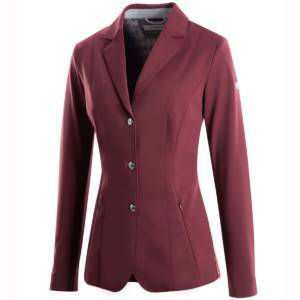 This elegant competition riding jacket is available in Grey and in various sizes. 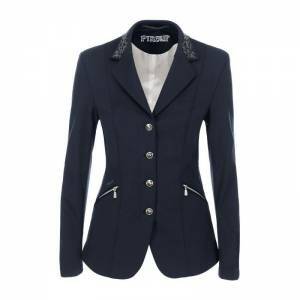 Available in Blue or Black, in various sizes. 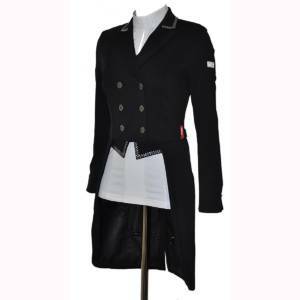 Available in Black, in various sizes.